Fruit Trade News Websites are a relatively new phenomenon for someone who has been in the industry for a while and can still remember the unique aroma of fresh ink on news print. Readers who fit into this category will have formed their views about industry news websites or information portals based on how successful they are in preserving the core values of the print publications which gave birth to them or with which they are associated. The younger generation is not encumbered with this mind set and takes things as they come. The sites listed here are selected on their merit and their user friendliness today. There is no commercial relationship between the Fruit Trade Coach and these companies and therefore no conflict of interest exists. My comments therefore reflect my unencumbered opinion. The sites are listed in no particular order and their order does not reflect any ranking. Fresh Plaza is based in the Netherlands but takes an absolute global approach. It did not have a print version daddy or grandpa but is truly a child of our new information age. 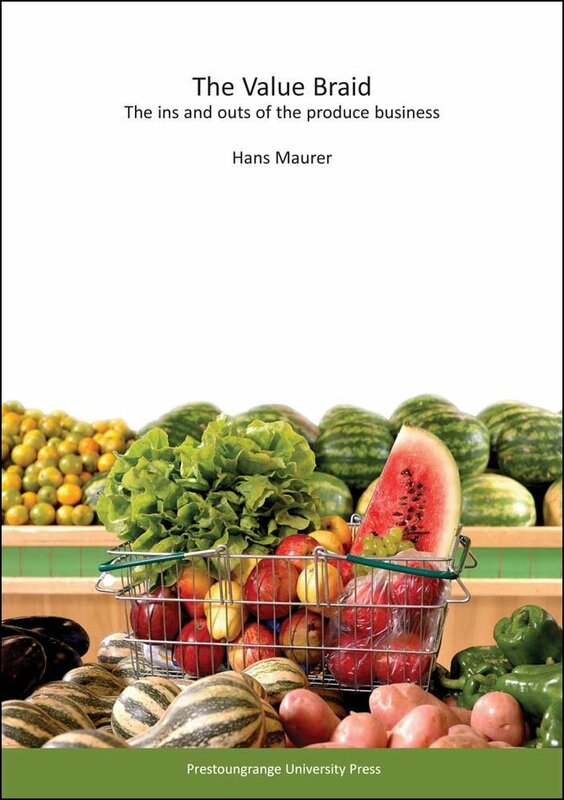 A must read for anyone wanting to keep an eye on the fresh produce world at large. A more detailed look at Fresh Plaza can be found here. The Packer is one of the icons of the US Fresh Produce Industry. Informative, authoritative and topical, this one has been around in printed form since the late 19th century. By contrast, the Perishable Pundit is the 'go to' place for in-depth fresh produce related reporting, often with a strong historic focus and predominantly on topics that take their origin in the US. If the topic then has an international angle, it will get covered as well. The pundit is the brain child of Jim Prevor who has other publishing interests in the produce and wider fresh food industries. Here we have another new age information provider. Freshfruitportal.com is based in Santiago de Chile and sees itself as the fresh produce "voice of the Southern Hemisphere". Fruitnet.com is also a portal with a global focus - and a gaggle of print industry parents! Home base is the UK. There is also a connection with Fruchthandel, based in Duesseldorf, Germany. Fruchthandel itself is the key German Fruit Trade News website and managed by the publishers of Fruchthandel Magazin which has been going strong for nearly 100 years now. Naturally, the offer is in German but the portal seems to link to Fresh Plaza for important news items in English. There are no doubt other Fruit Trade News websites and services focused on distributing fresh produce news...but these are the ones I prefer to use. And from time to time I offer the odd commentary myself in HortSource, my Produce Industry blog.